Passive House Projects is now part of Passive House Central! I have created a new Passive House Community on the internet where I have linked a dozen websites together, each with a different Passive House focus. Passive House Projects (and all the information that you can find here) has moved to its very own website http://PassiveHouseProjects.US and has new information posted to it already. In addition to that, you will see a link on the main page that says “Return to Passive House Central”. That will take you to the center of the new Passive House website community where you can choose a destination based on your interest. Each site has a return link to the PassiveHouseCentral page. If you would like to go straight to the center, the address is http://PassiveHouseCentral.US – either way you are welcome to explore the community! This wordpress blog site will not continue to be updated, so if you have bookmarked it, please be sure to update your bookmarks when you get to the new http://PassiveHouseProjects.US site! If you subscribed to this blog, please subscribe at the new website or send me an email to let me know you would still like to get notifications and I will copy your information to the new site. Introducing the North Residence by the Artisans Group in Olympia, WA. In addition to being designed to meet the strict Passive House requirements, this project has incorporated the requirements of Washington State’s Built Green program and has considered the needs of its residents as they age in place. Truly a sustainable project on many levels. 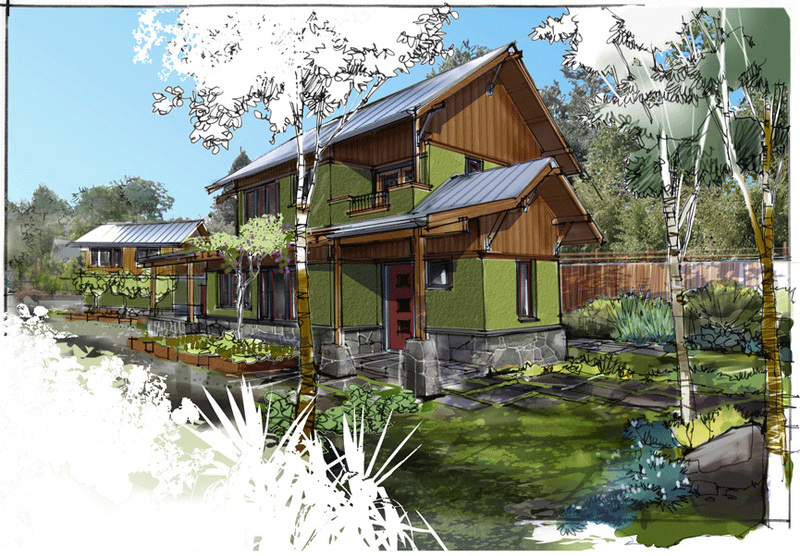 Get more information and see their gallery on their Passive House Project page. Passive House + Sustainable Urban Farm! This new project by Jan Fillinger of STUDIO – E Architecture in Eugene, Oregon is a marvelous blend of Passive House construction with a Sustainable lifestyle. 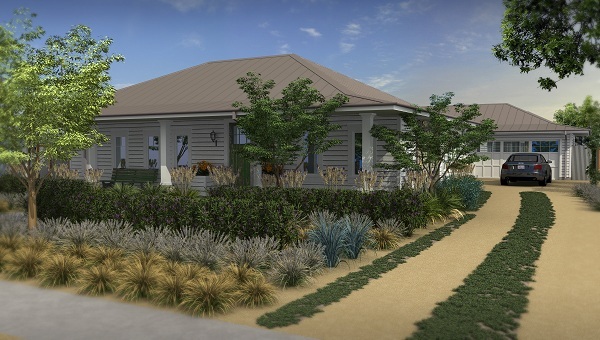 Not only is the house reducing their energy needs through careful Passive House planning and an eye to material re-use, the grounds of the project are being considered as important with many sustainable features included in the landscape plan. Read more about this wonderful project on The Small, Elegant and Sustainable Urban Farmstead project page. First US Passive House Retrofit & First California Passive House! The O’Neill residence, retrofitted by Solar-Knights has been certified as the first Passive House in California AND the first Passive House Retrofit in the United States. This is a wonderful accomplishment! Be sure to check out their new O’Neill Residence Retrofit Passive House Project page and Photo Gallery on this blog and visit their website. I am particularly interested in this project since it is a retrofit. This kind of Passive House project is made more difficult than a new construction project because of dealing with existing construction issues you can not easily change, or may not be financially feasible to change. Solar-Knights took on this challenge, and from the ACH number of .4 I would say they really did a fabulous job of dealing with the existing conditions. They will be having an open house of their project in mid October, if anyone would like to see first hand what they have done (see the contact info on their project page). 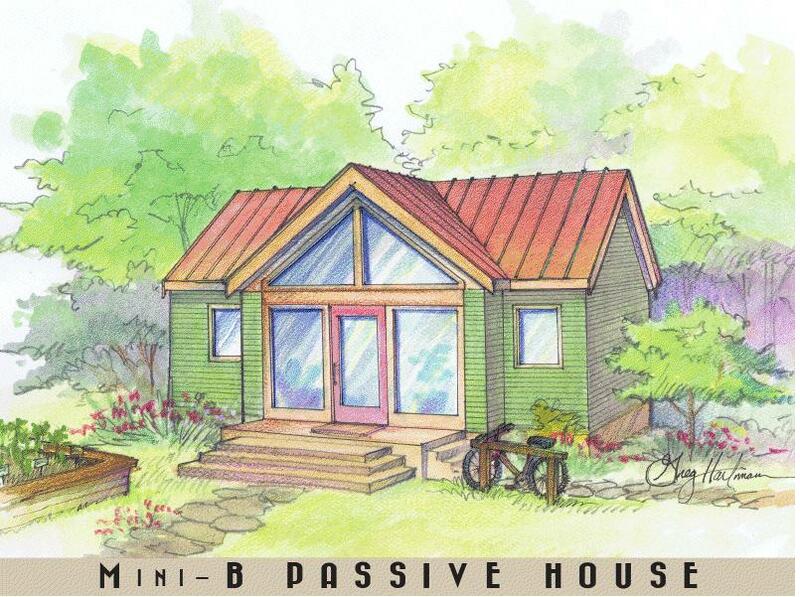 The Mini-B Passive House – Small size is Big news for Passive House! See the details of the Mini-B project on its’ project page. 300sf of Passive House designed to be used as a Detached Accessory Dwelling Unit within the city of Seattle. Designed by Joe Giampietro, built at South Seattle Community College under the watchful eye of Frank Mestemacher, this little house is full of big promise. The students at SSCC have done a wonderful job so far on the project. It will soon be ready for transport to a location where it can be on display to the public for a while before being placed as a DADU somewhere in Seattle – and yes, that is how these will be produced in the future, built and then transported. I have a very special request of everyone who visits this page – Joe would love your feedback about this project. As you look at the project info and pictures, please ask yourself how you would use this and how you would market it. If you were going to visit the project during the public display time, would you rather see it in a central location, or set in someone’s backyard? Should you visit the project, what kind of information are you wanting to have available to you and what other expectations would you have? If you have additional questions or thoughts about the project, you can either comment here or email Joe directly – there is a link on the project page. If you want to be notified of future projects as they are added to the blog, please sign up for email notification on the right side of this page. Passive House Projects – The Mini-B! Joe Giampietro took on an enormous challenge – how to design a small Passive House that would meet the requirements of the City of Seattle’s Detached Accessory Dwelling Unit code. The tricky part was meeting Passive House requirements with such a small structure – only 300sf of Treated Floor Area! 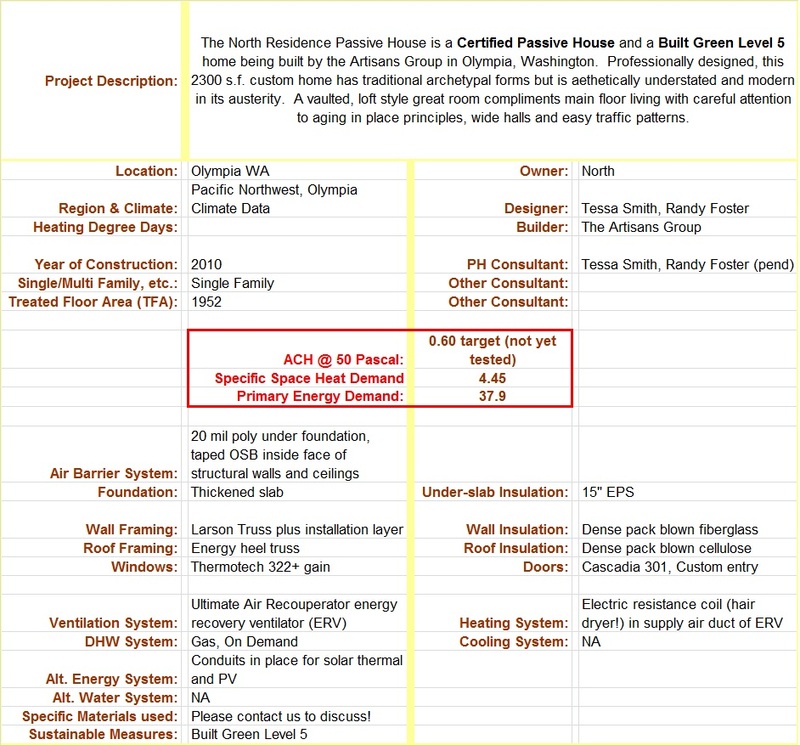 Since you are reading it here you can guess he did it – and was the first Passive House Building in Washington State to pass the critical blower door requirement. Way to go Joe! You can see the project specifications and additional contact information for the Mini-B here. 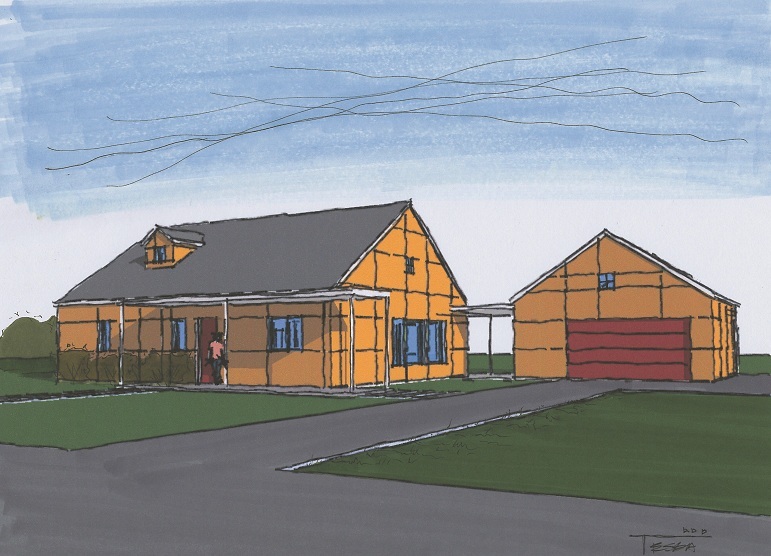 Welcome to Passive House Projects!